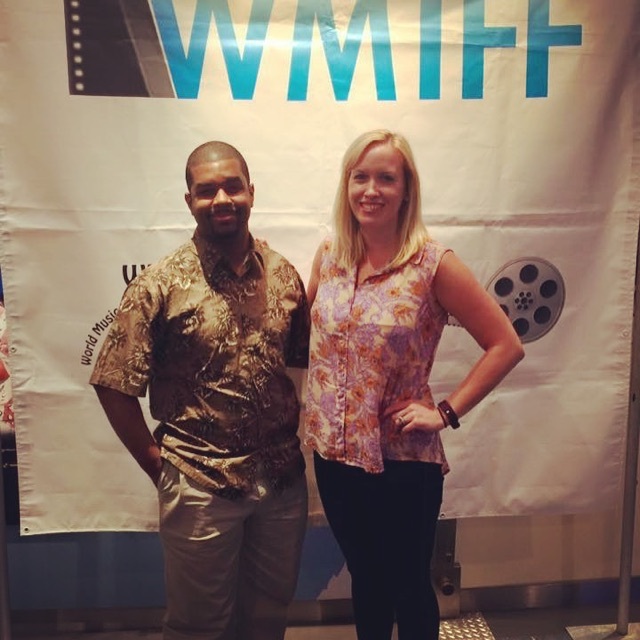 We had just wrapped up a successful week in Washington, D.C. for this year’s World Music & Independent Film Festival. This past Thursday, we had our co-production with Crazy Daisy Films on the dark comedy THE DINNER had premiered, followed by our 3rd film festival screening of TEMPTED. Both films played in the main screening room of the National Navy Museum. 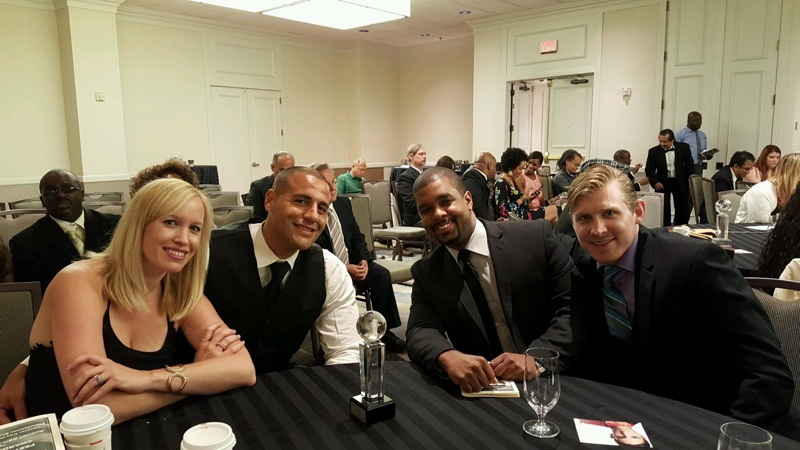 Then we had the WMIFF Awards show at the Crystal City Hilton this past Saturday. It was attended by myself, my DINNER co-director Anna Snead, and star Andrew Agner-Nichols. 7 WMIFF award nominations in all (2 for TEMPTED and 5 for THE DINNER). 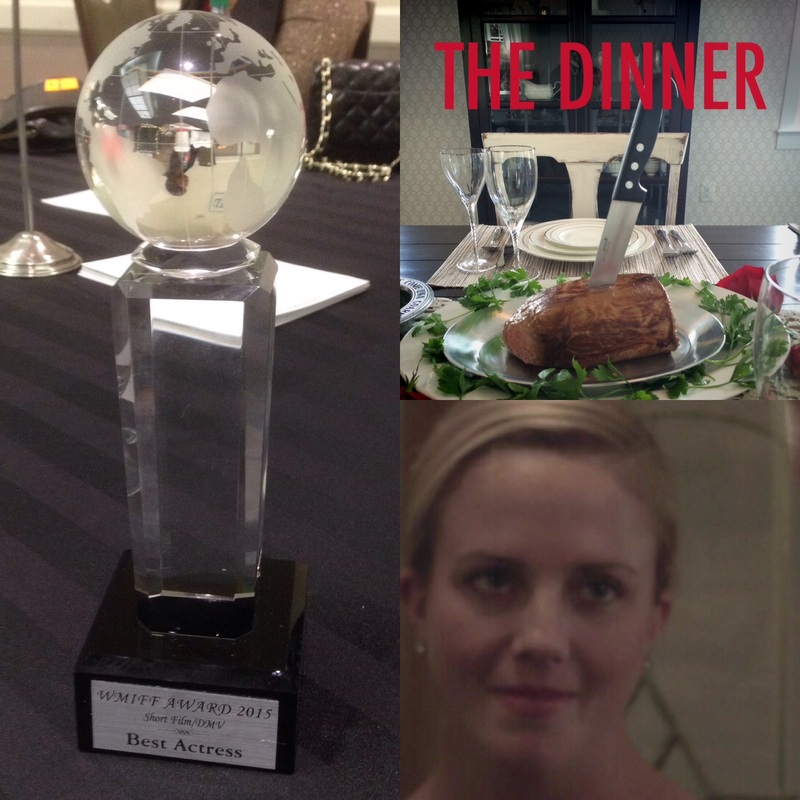 We had two highlights of the day starting with Catie Carlton’s win in the Best Actress in Short Film/DMV (Delaware, Maryland, Virginia) for her role as “Lois” in THE DINNER! Two years in a row where our actors received accolades for their hard work. Congratulations Catie for your amazing work on the film! 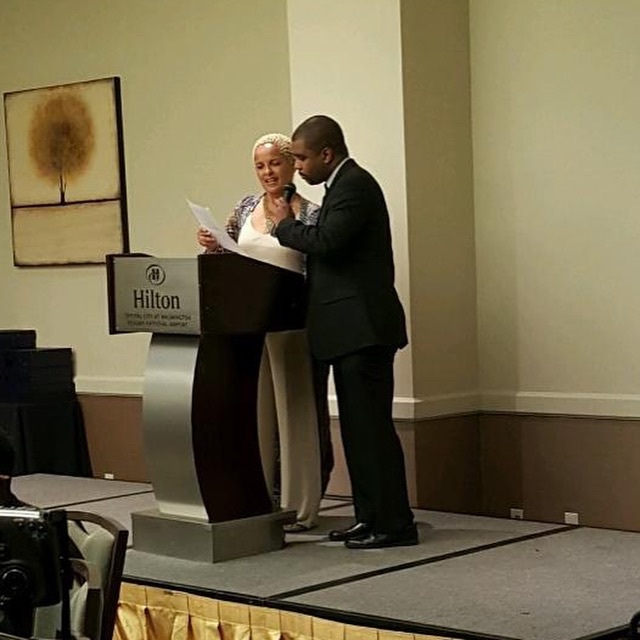 Though I lost in both Best Director categories, I still had the honor and privilege to present a WMIFF award with Shari Belafonte, daughter of the legendary Harry Belafonte. While on stage before we announced the nominees, I thanked her and the Belafonte family for breaking barriers for us as African-American artists. Then we briefly danced after the winner was announced! A very nice way to cap off a very good week.